This iconic singer is an alchemist of American music, having continuously crossed genre lines like no musician since Ray Charles. 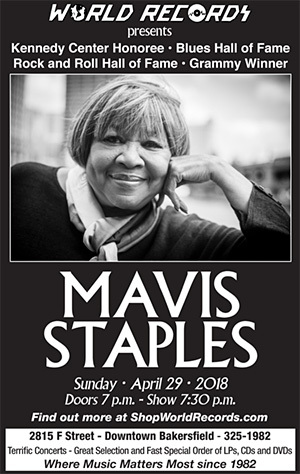 Over the course of her 60-year career as a musical pioneer, she has intrepidly blurred the lines between gospel, soul, folk, pop, R&B, blues, rock, Americana, and Hip Hop. 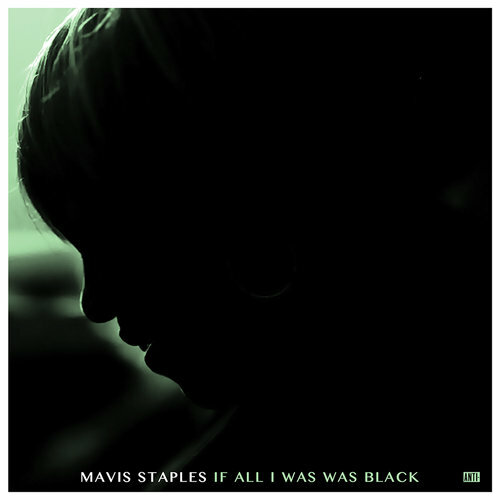 Now in her seventh decade, with the release of her new album, If All I Was Was Black, she is only gaining momentum. She continues to tour incessantly, remaining vital, engaged, and continually evolving her sound to reflect the times she traverses and influences with her music. 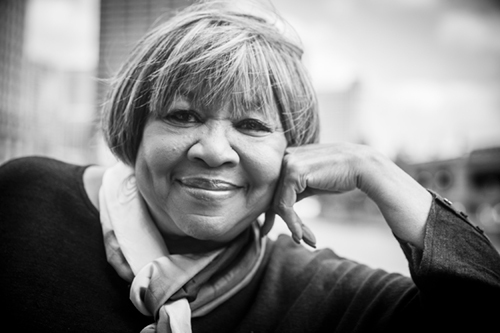 Since her first recording at age 13 in 1954, Mavis Staples has learned from, worked with, and schooled countless legends, and has brought her own timeless talent to every performance. 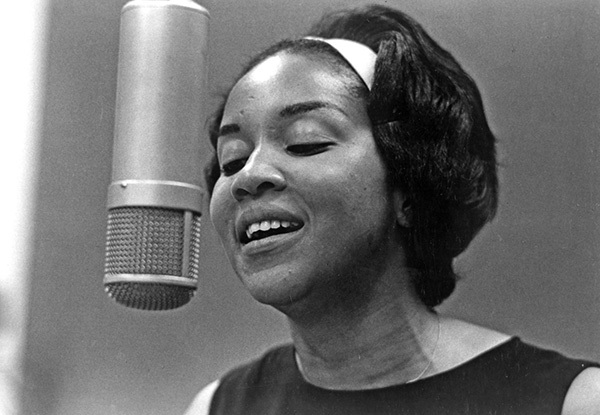 From the Delta-inflected gospel sound she helped create in the 1950s with her father Pops and her brother and sisters as The Staple Singers, to the freedom songs of the Civil Rights era, to pop radio stardom during the Stax era with hits “I’ll Take You There” and “Respect Yourself,” to The Last Waltz, to serving as muse to both Bob Dylan and Prince at the peak of their careers, to 21st-century collaborations with Van Morrison, Billy Preston, Zac Brown, Ry Cooder, Bruce Hornsby, Chuck D., and Willie Nelson, to her Grammy Award(r)-winning partnership with fellow Chicagoan Jeff Tweedy, to her HBO documentary Mavis!, the one constant has been Mavis and her singular voice. She has embraced her evolution, absorbing new sounds and ideas, rising to meet the challenges of longevity, and bringing her message of hope and positivity to new listeners-song after song, show after show. in concert at World Records. videos to help you get ready for the show! Staples may be one of the few people alive who can good-naturedly kid Bob Dylan. 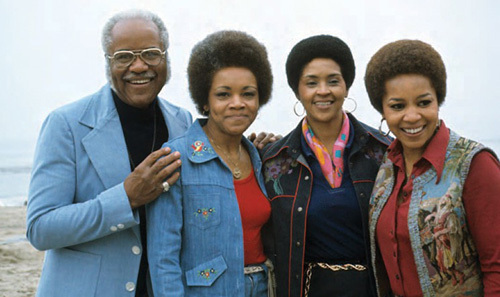 They first met on the set of a 1963 folk television special, back when she was the lead singer of gospel music’s most revolutionary group, the Staple Singers. 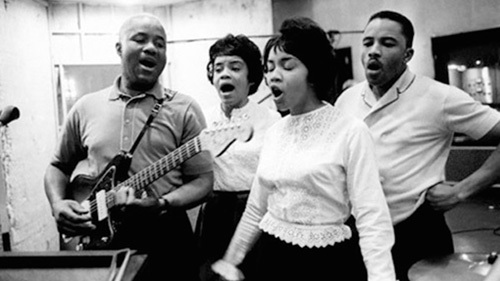 Dylan had been a fan since high school; in 2001 he said listening to Staples’ voice on after-hours gospel radio “made my hair stand up.” He and Staples had a fling in the Sixties, with Staples famously rejecting his marriage proposal. Since reuniting on their first tour together, in 2016, they realized their chemistry never left. 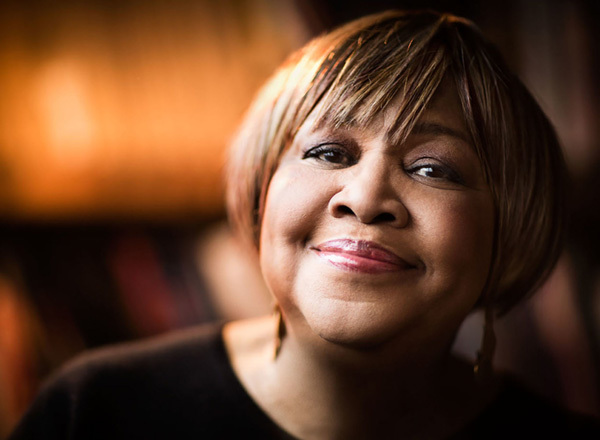 Tweedy was a little self-conscious about writing such pointed songs in Mavis’ voice – “I didn’t wanna put words in her mouth that weren’t her experience” – but Mavis says he nailed it. “It makes me feel better to sing these songs because I’m singing something that I feel like I’m helping,” she says.